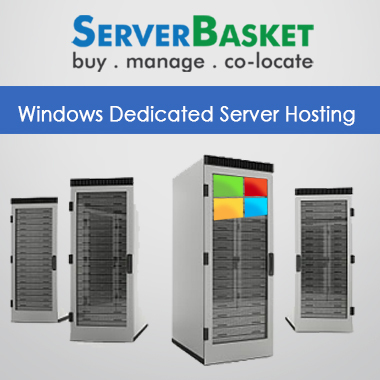 Looking for Windows 8 Dedicated Server Hosting? We offer Windows 8 Dedicated Server Hosting windows dedicated server hosting services at a very Low Price in India with 24×7 Support. Windows dedicated server hosting empowers you to work solely/ rationally in the age of cloud computing. We designed Windows 8 dedicated servers to be powerful and faster, by giving you full control over the server and by not sharing it with anyone else and any related resources. Get accessed to Windows 8 dedicated server hosting from Server Basket and boost your IT business needs with the minimal cost investments. You can take a lease on the entire server. We provide licensed Windows 8 dedicated server. Our Windows 8 dedicated server services assure a great performance and security. If you are experiencing a large amount of traffic, you can totally rely on Windows 8 dedicated servers, since it assures unlimited bandwidth. 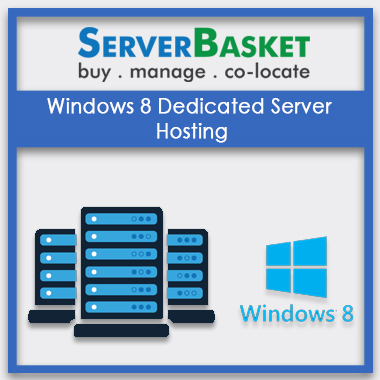 Opting for Windows 8 dedicated server hosting from Server Basket serves you an advantage of the pre-installed OS, with licensed version. 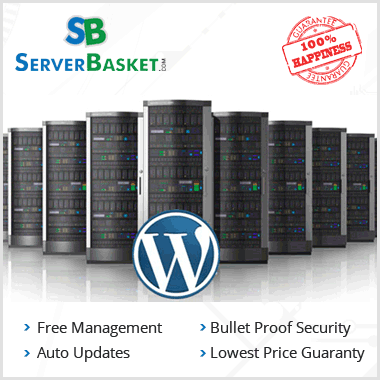 You will get the best experience with Server Basket of operating on Windows 8 dedicated server without any issues. Our cheap dedicated plans enable support to any kind of business needs. Our popular plans of Windows 8 dedicated server hosting are to satisfy your requirements and which can be easily customized based on the requirements. Windows 8 server is a standard option to choose if you are running a web server or storing a huge amount of data. Our cheap plans vary based on the needs such as RAM, disk space, bandwidth, and storage, processor, and etc. depending on the needs you can customize the package, and everything will be available for the cheaper price. We provide you the liberty to access your server data from anywhere. 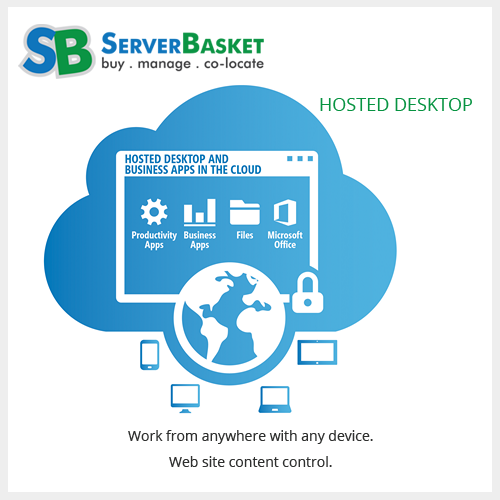 Access remotely through your remote desktop at home, your business arena, etc. 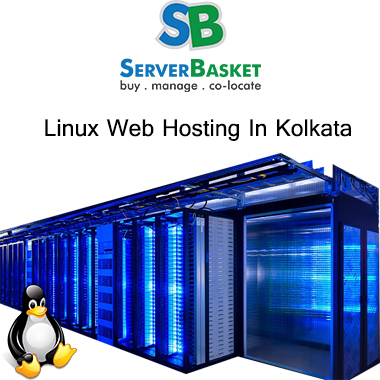 We provide the detailed information which allows you to access the server from anywhere. We also provide you the comprehensive access instructions to connect through your phone also. Install and run Windows-based applications, and nothing will stop you. You can install any custom software and applications in your Windows 8 dedicated server since you have the full permission-able administrator access. Once you get the admin rights, you can perform any legal operations on the Windows 8 dedicated server. We provide bulletproof security, as in we ensure that IP is masked, by making it untraceable to anyone, give cutting-edge encryption where the data can be accessible to the person knowing/ possessing the encryption, and that will be you or the admin. Our data center is located in a secured safe place, with the ability to providing the bulletproof security of the server, we ensure that no third parties can indulge in by any form of factors. We offer a risk-free trial pack for the customers who are willing to opt/ want to check the server experiences, the free trial lasts for about 30 days. 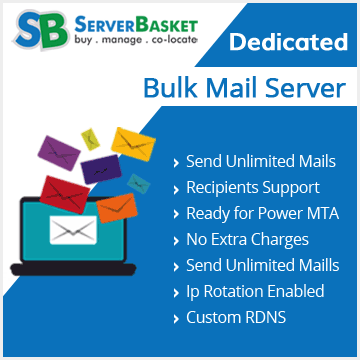 On satisfaction of the dedicated server performance, one can subscribe for the packages based on the requirements. In the risk-free trial session, our support team gives you complete server access experience and a demo regarding the usage and accessibility. When you cannot troubleshoot the problems yourself, you need not worry as our expert support will provide free problem assistance round the clock. If you are having/facing any issues with the server, contact the support through the mail, toll-free number or live chat if it is available at that particular point of time and we will be happy helping you out!